← Winning a Race and Gaining a Sunshine Award ~ My Lucky Week! Happy Monday, one and all! I hope you had a fantastic weekend. 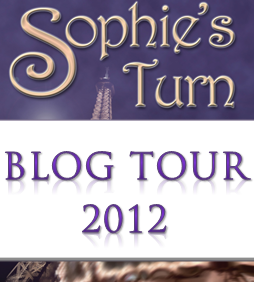 I’m in the throes of proofing Sophie’s Encore and this has put me in the mood for a classic song. I have posted this band before but I couldn’t resist today’s choice. Especially as this is an important and highly relevant question (ah… but who’s asking it??? You’ll have to wait to find out, although not for very long!)! So. Is This Love? What do you think? 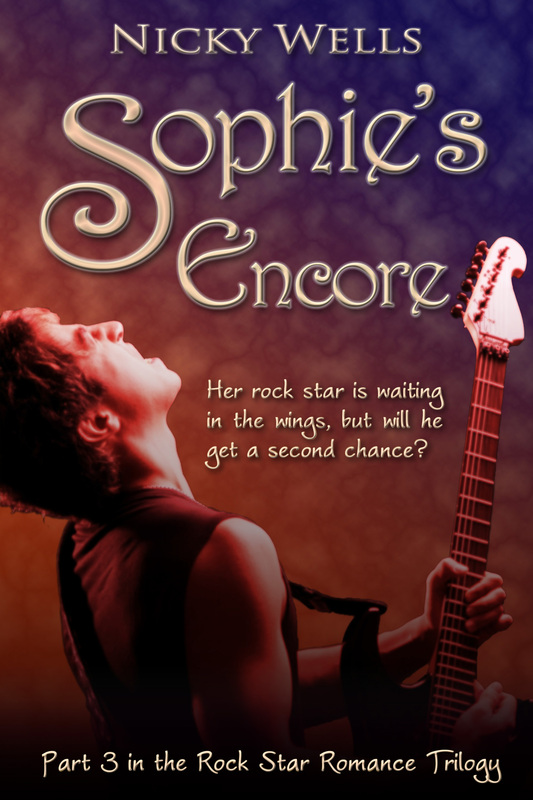 Music Monday will take a break for a week because… *DRUMROLL* … it’s the cover reveal for Sophie’s Encore next Monday!!! Hope to see you all here to go ooooh and aaaah!!!!! This entry was posted in Music Monday and tagged Is This Love, Music Monday, Rock, Whitesnake. Bookmark the permalink. Now I can return to the loving arms of Morpheus to sleep some more until I can wake to respond once more. Oh, Nicky! This song brings back memories! And now I’ll have this song in my head all day! 🙂 I can’t wait to see the cover for Sophie’s Encore! I can’t really give you an answer to this question, but I think I can make some headway by asking the question again with my response for this week. There are numerous versions of this song [including one by Frank Sinatra.] However I love the upbeat tempo of this version. This version of the song is another one I missed by being born too late. In fact, this song goes all the way back to 1929 when Cole Porter wrote it.